Categories: Camping and Hiking, Outdoor Recreation, Outdoor Recreation Features, Safety and Survival, Sports and Outdoors. 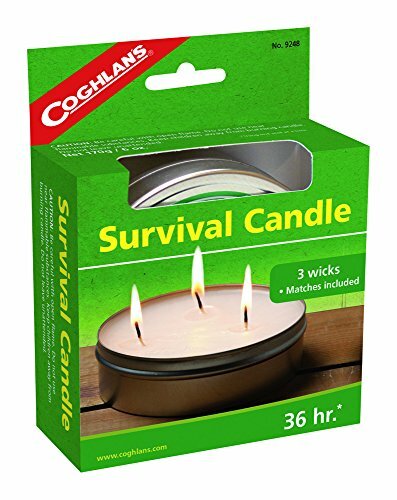 Great for camping or emergency preparedness, the Coghlan’s 36-Hour Survival Candle features three wicks that each burn up to 12 hours — giving you a total of 36 hours of candle light if used one at a time. 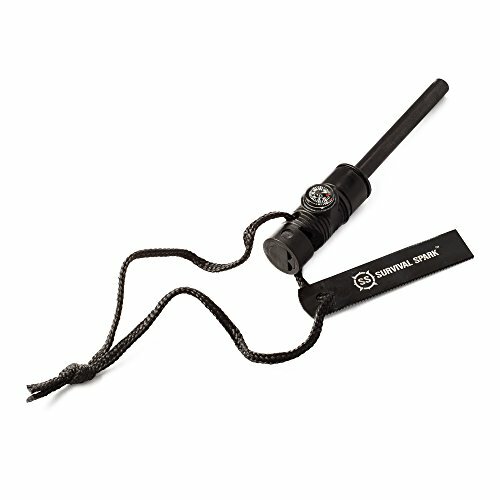 The three wick allow for variable light and heat, enabling you to burn one or all three. Matches and a cover are included for added convenience. 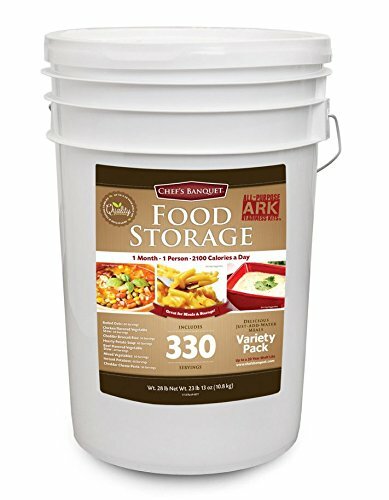 It weighs 6 ounces. 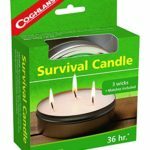 Coghlan’s makes the outdoors more comfortable and enjoyable with over 450 accessories for camping, hiking, fishing, and RVing — from cooking gear to first aid kits, insect netting, firestarters, tent repair, and more.